Discover the treasure trove of Oakley Wood trail cam footage! Come along for a glass of wine and a catch up with all the latest news of Oakley Woods. We will be screening some of the most interesting trail cam footage from our exclusive camera in Oakley Woods. 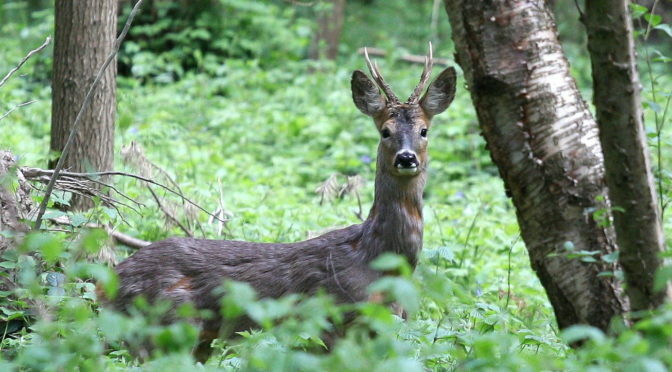 Glorious images of foxes, badgers and deer in their natural environment, enjoying the wood. Warwickshire Wildlife Trust will also be joining us to update us on all the latest news on the management of the wood, and future projects for the continuing development of the wood. There will be a very short AGM as part of this meeting – why not consider joining the committee and being part of Oakley Wood’s successful future?